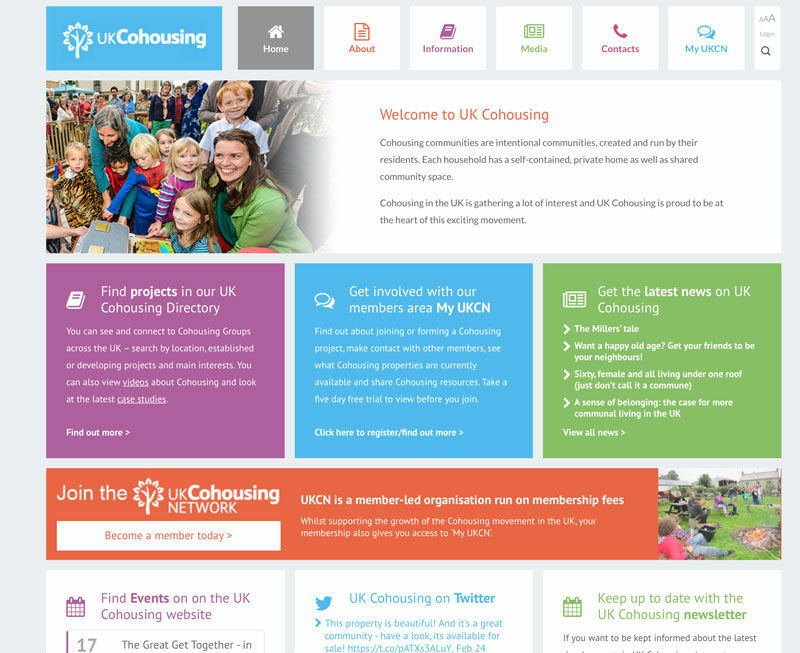 UK Cohousing is a new branding to reflect both the UK Cohousing Network and UK Cohousing Trust – it means everything about UK Cohousing is in one place. Find out more here. If you are a UKCN member already then you will be able to login to the new My UKCN area. You will need to create a password when you first visit My UKCN. To do this, use the reset/lost password tool: https://cohousing.org.uk/lostpassword/ You will need to enter your email address that you used to become a UKCN member (this is also your user name). You will then receive a link in an email where you can add a password, which you can use to access My UKCN thereafter. If you are not yet a UKCN member then you can sign up as a guest for 5 days to view this area for free, and we hope you then become a member to continue using it. We are very grateful to the Big Lottery Fund who has supported the work on the web platform to enable UK Cohousing to become more sustainable. Please do get involved and update the information about your group, news and events. This is your Network!